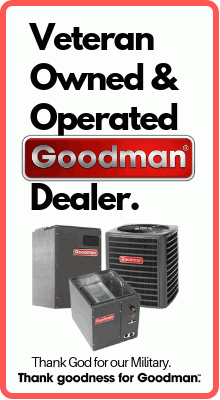 A complete cleaning system to clean and restore efficiency to tankless water heaters. 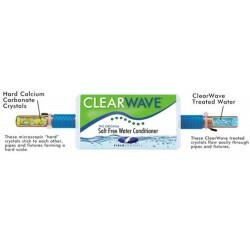 All the equipment necessary to pump and circulate the Calci-Free™ flushing solution through tankless water heaters to eliminate lime scale and other contaminants which can build up on the walls of heat exchanger tubes over time and block the flow of water. 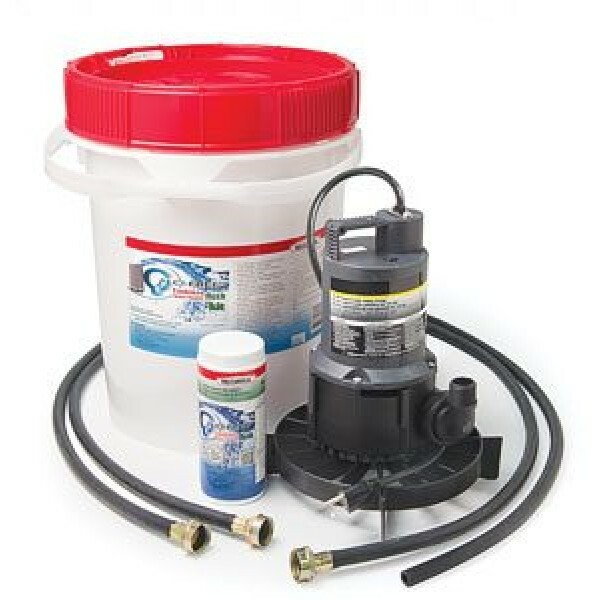 Kit Contains: 1 – Heavy Duty utility pump (submersible) with 3/4” GHT connection 1 – 7’ Feeder hose w/ swivel fittings 1 – 7’ Discharge hose 1 – Elevated pump strainer 1 – 1.2 lbs Calci-Free™ Approved for use with Navien Tankless Water Heaters.